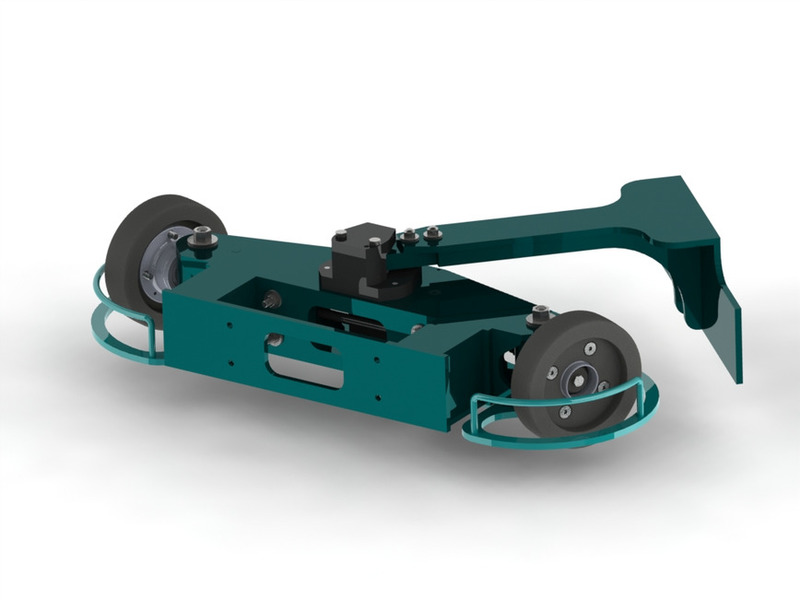 Trail is the first universal axle for tugger trains with an active steering. You can combine individual load modules with Wegard Trail. The autonomous axle with an innovative steering algorithm ensures that your tugger train stays on the track.